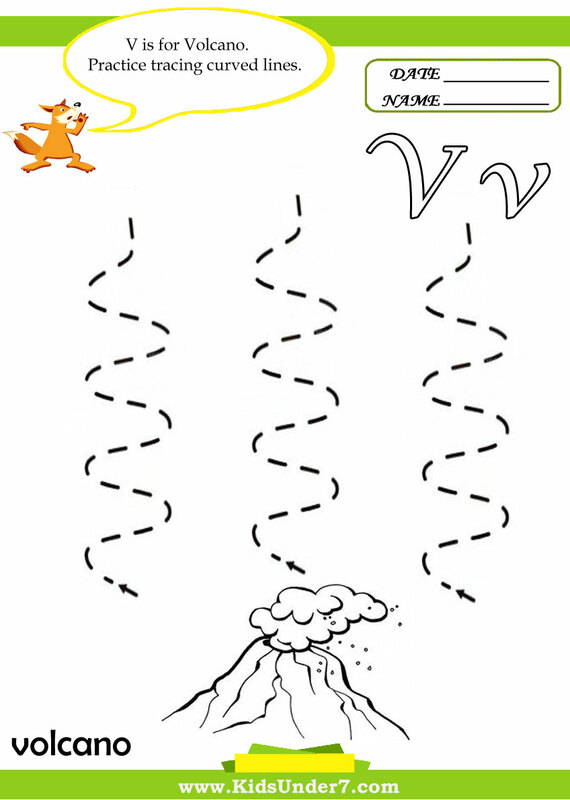 1.V is for VOLCANO. Practice tracing curved lines. 2. 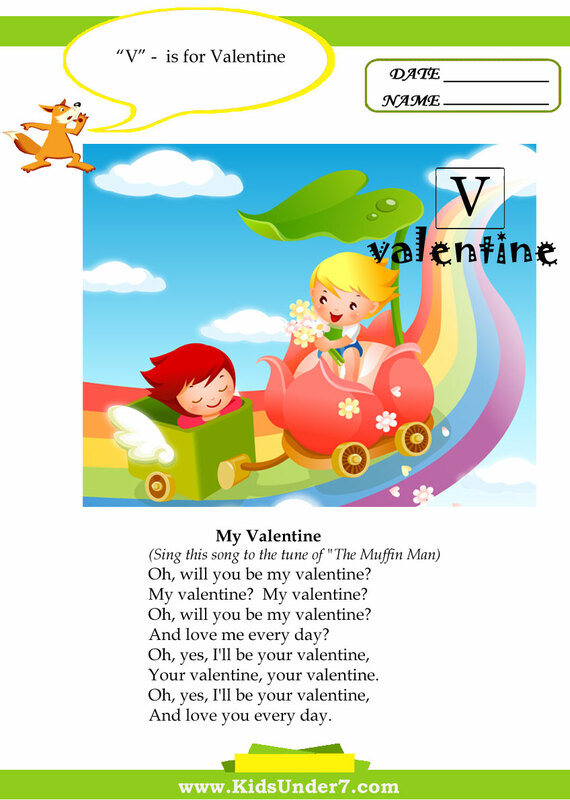 V is for Valentine. 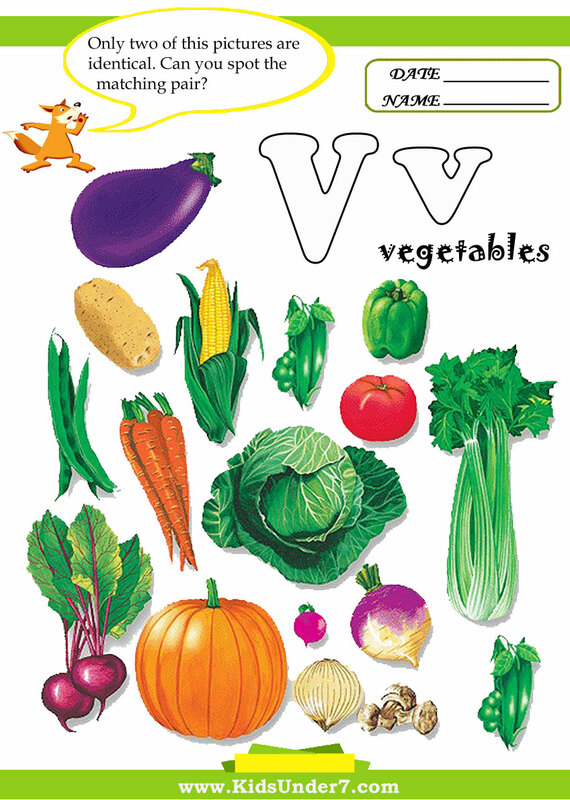 4.Find and circle two identical Vegetables. 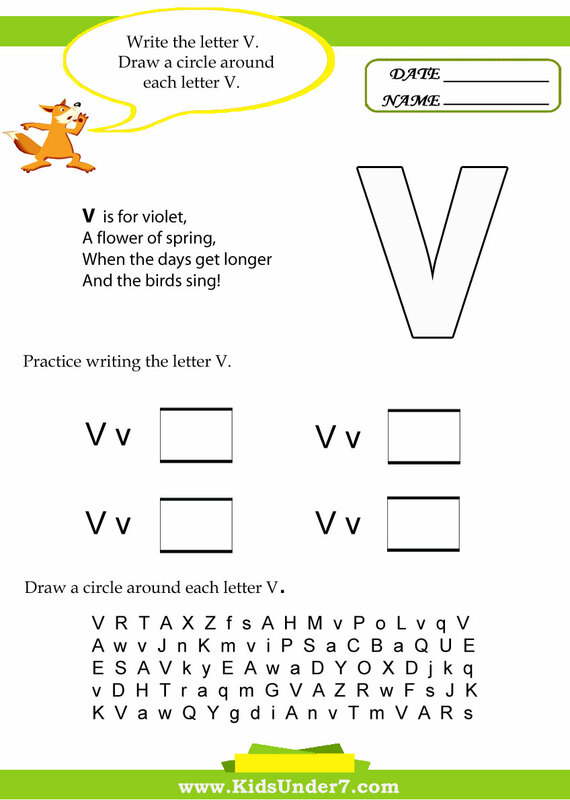 5.V is for Violin and Violinist. 6.Follow the lines with your pencil. 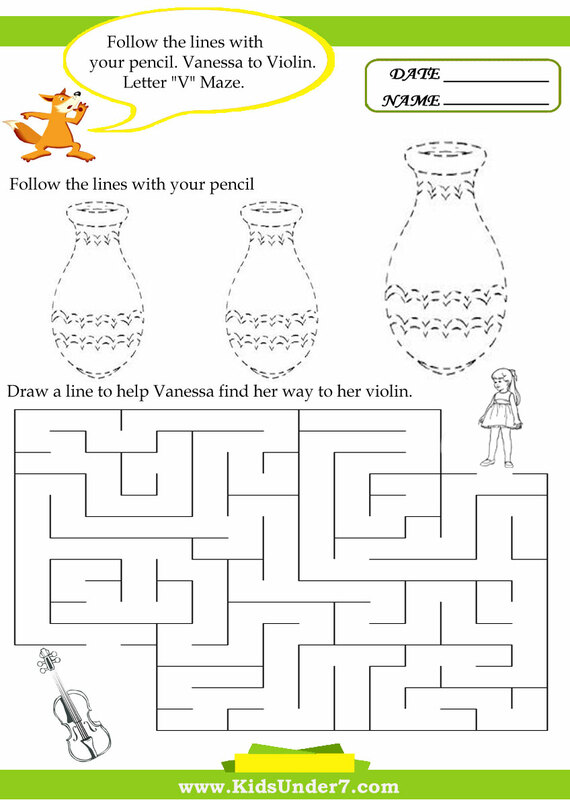 Vanessa to Violin letter V maze. 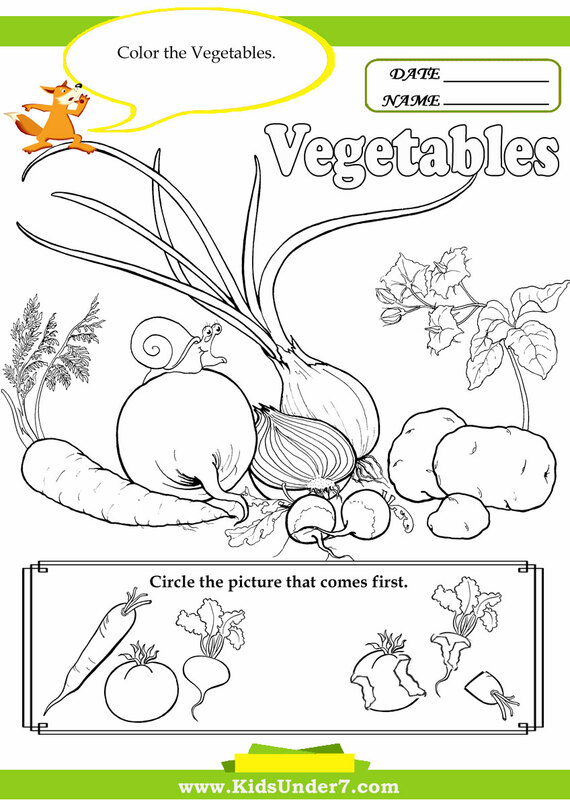 7.Color the vegetables. Circle the picture that comes first. 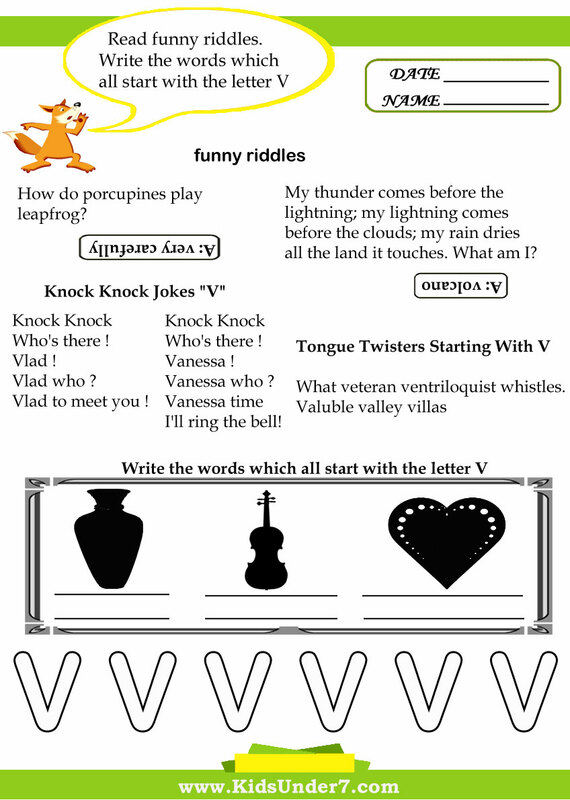 8.Read funny riddles.Write the words which all start with the letter V.
9.Write the letter V. Draw a circle around each letter V.
Vanessa time I'll ring the bell! 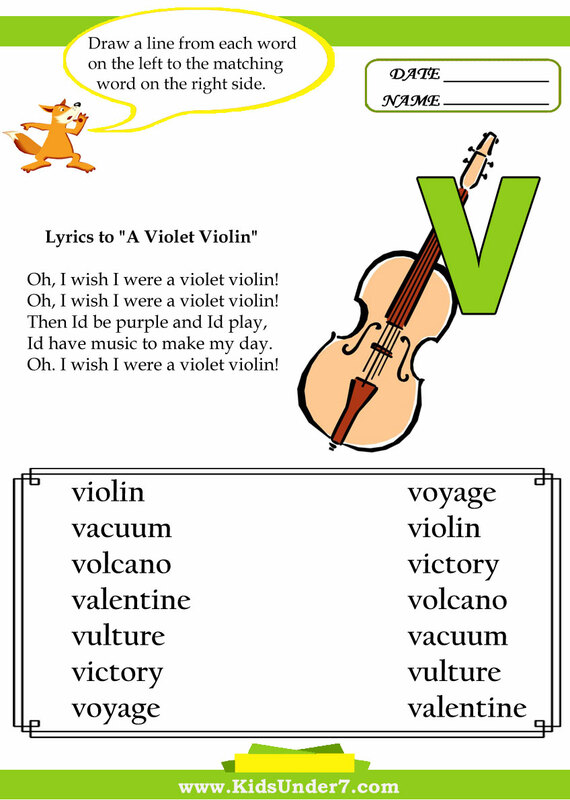 Lyrics to "A Violet Violin"
Oh, I wish I were a violet violin! Id have music to make my day. Oh. 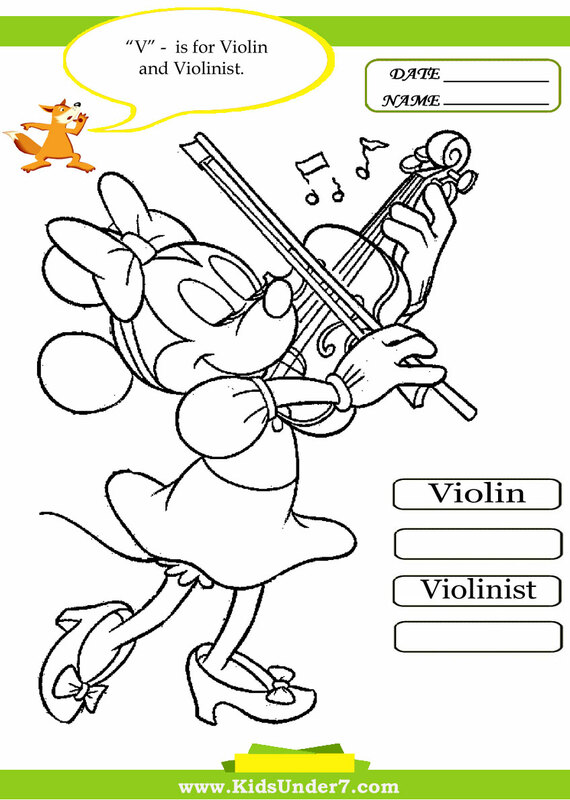 I wish I were a violet violin! Sing this song to the tune of "The Muffin Man"